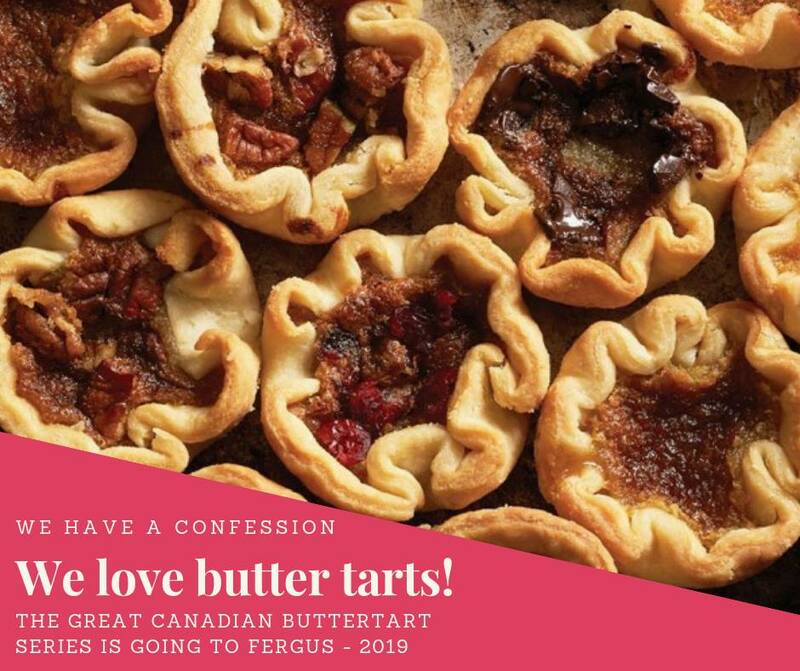 We are inviting you to an event to share our love of ButterTarts & basically all things sweet as The Great Canadian ButterTart fest stops in Fergus! Join award winning ButterTart Makers , Chocolatiers and other incredible bakers as you indulge for one day! Special Guests – Crafters! Interested in joining as a Baker, Chocolatier, or Crafter please apply on line at www.allcanadianevents.com or email info@allcanadianevents.com if you have any questions. Prepare to cancel your Saturday night plans on June 29, 2019 because you will want to spend it with us! 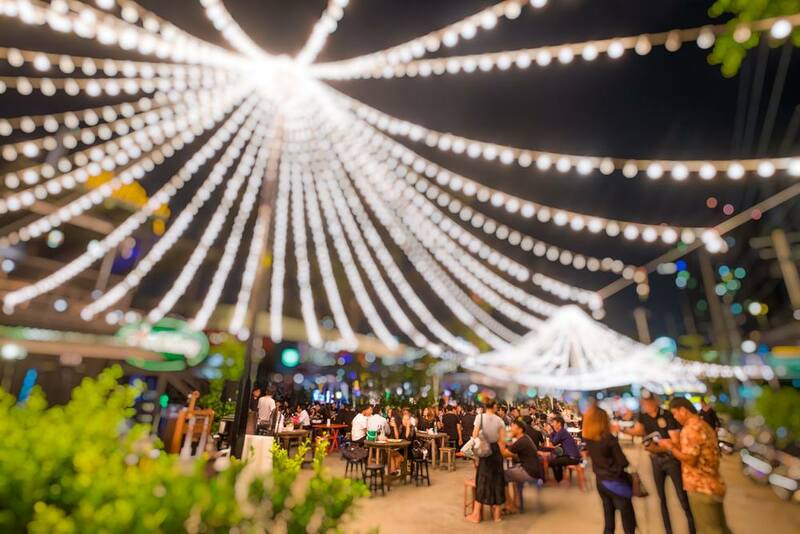 An evening to kick back and enjoy handmade market vendors, live music, amazing street food, beer gardens, and so much more! We are preparing to bring you a night you will not forget! 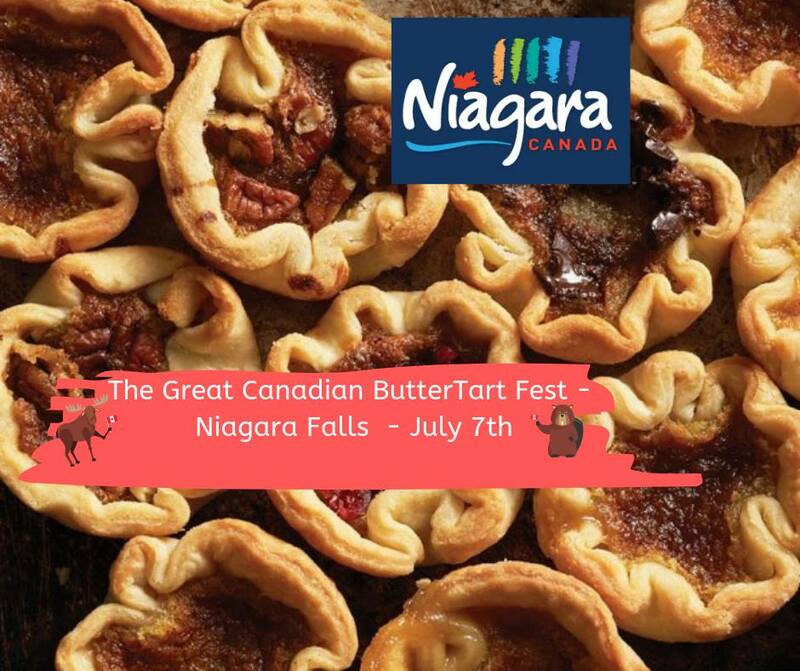 This Series is a not just about the 100,000+ ButterTarts we are bringing to Niagara Falls this SUMMER – but so much more! 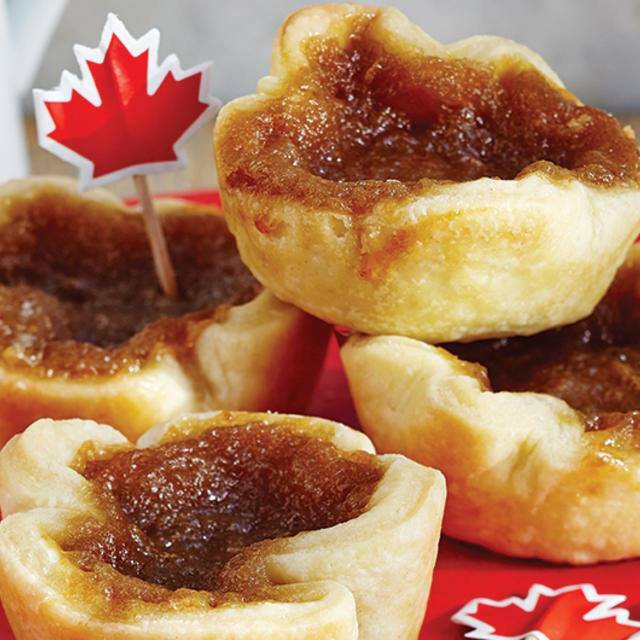 Come out July 7th & enjoy one of the finest things CANADA has to offer – The ButterTart! On this “sweet” day in July -You will be asked to be the judge. After having a taste of your favourites, cast your vote & help us crown the Best ButterTart maker! We will be joined by the most prestige bakers from Ontario as well as some of the greatest Artisans for this indoor event. Calling all Night Owls young & old to stop what they are doing ~ set everything aside for one night to celebrate as a community with us! We will transform the Milton Fairgrounds into something electric & magical. 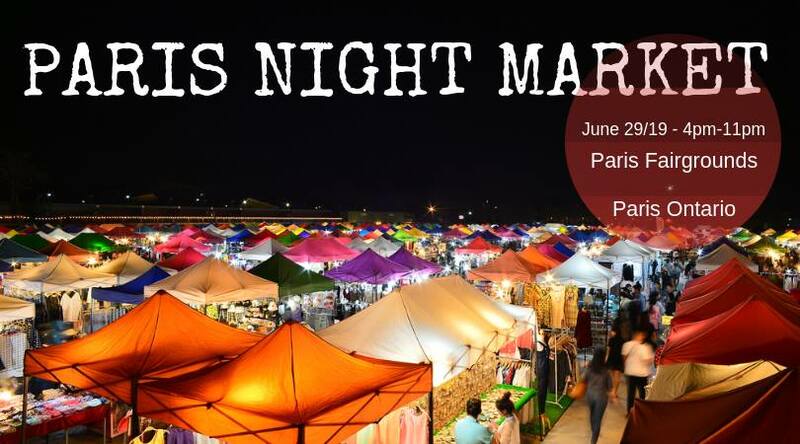 Gather your friends & families ~ Kick back & listen to some live music, shop over 120 vendors & dine under the stars. We invite you to put life on pause on July 27th and enjoy a night with us! Ticket details to be announced soon. Interested in joining as a vendor – visit www.allcanadianevents.com for an application. The Great Canadian ButterTart Series continues as we return to Paris for year 2! This Series is a not just about the 150,000+ ButterTarts we bring to the Fairgrounds for one day but its about our promise to bring the best socialable experience. Enjoy one of the finest things in life CANADA has to offer – The ButterTart! This year, you will be asked to be the judge. After having a taste of your favourites, cast your vote and help us crown the Best ButterTart maker! Immerse yourself in The Great Canadian Series where you will have the opportunity to be “All Canadian Famous”! Details coming soon.